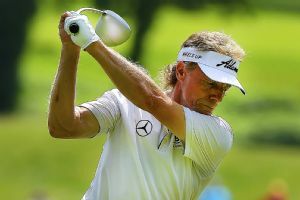 Bernhard Langer posted a second consecutive 6-under 65 Friday in what he called a "stressless" bogey-free round that gave him a four-shot lead halfway through the Senior Players Championship. 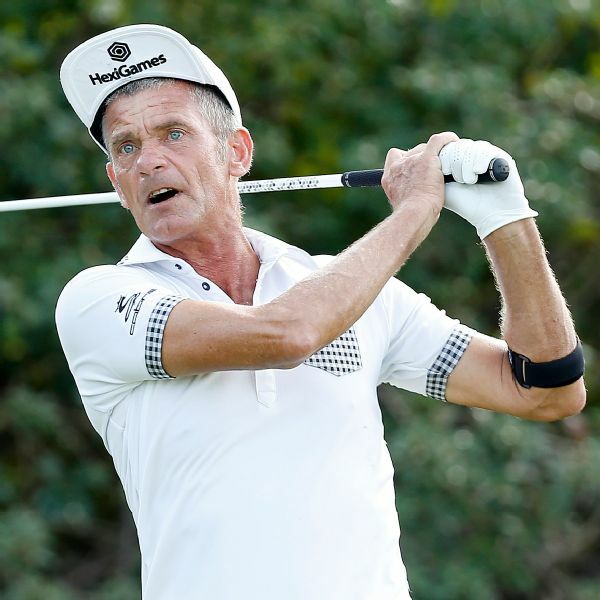 Jerry Smith had a hole-in-one and shot a 7-under 65 on Friday to take the first-round lead in the Champions Tour's inaugural Tucson Conquistadores Classic. 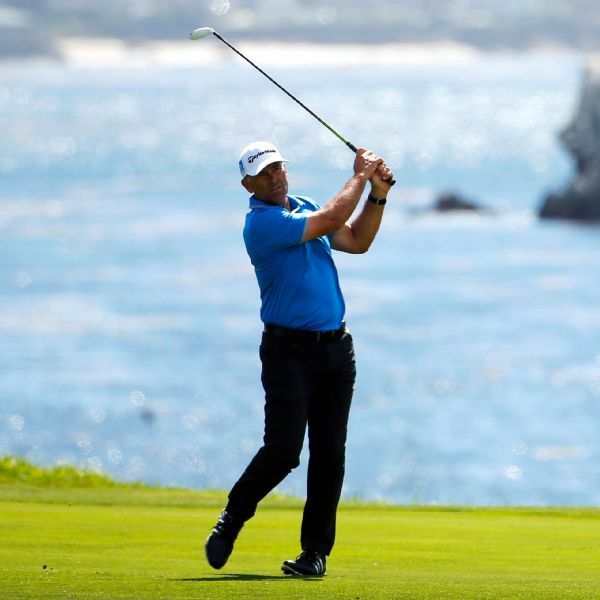 Marco Dawson made a 15-foot par putt on the par-4 18th for a 5-under 67 and the second-round lead Saturday in the Champions Tour's Tucson Conquistadores Classic. 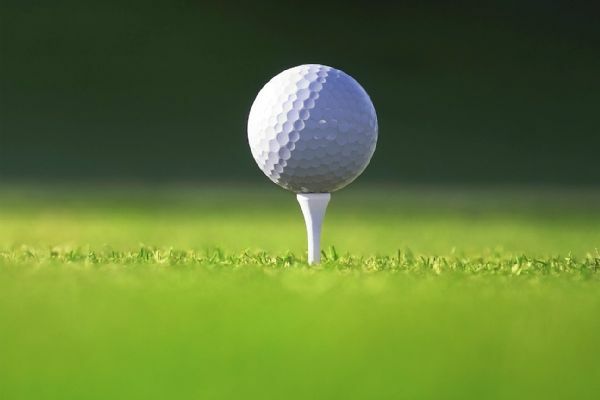 Colin Montgomerie and Joe Durant share the lead at 5-under 67 on Friday after the first round of the Champions Tour's Mississippi Gulf Resort Classic. 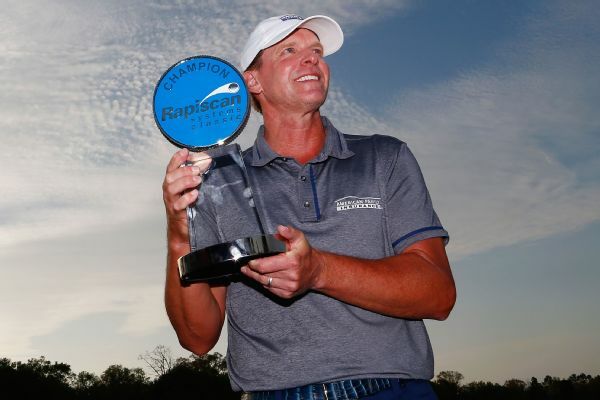 Marco Dawson won the Tucson Conquistadores Classic on Sunday for his first Champions Tour's title, breaking a tie with a 20-foot birdie putt on the par-4 16th hole and closing with two pars for a two-stroke victory.